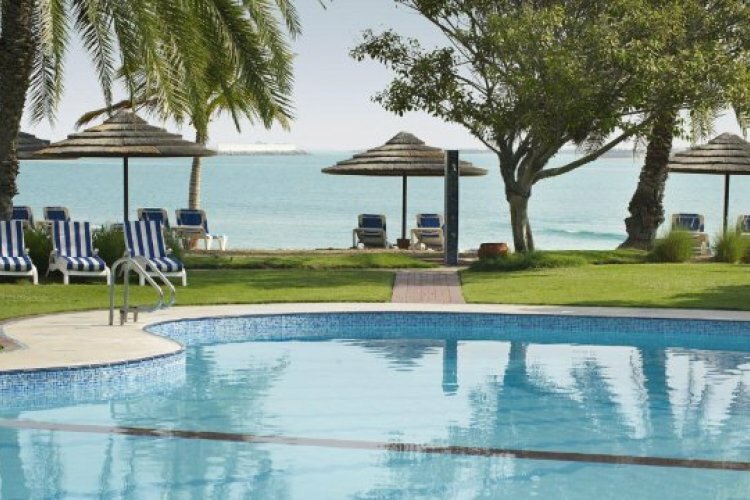 The Le Meridien Hotel Abu Dhabi gives you all the comforts of home in a 4 star resort within walking distance of the sights and sounds of Abu Dhabi. The hotel has beautifully landscaped gardens and a stunning private beach giving it a resort getaway feel whilst giving you the city's business district, shopping centres and historical areas within easy reach. The 234 rooms are spacious and designed with comfort in mind and are furnished with luxury linens and paintings by local artists. One of the main attractions of the hotel, and something it is famous for, is Le Meridien Village which is set amongst the gardens. Various restaurants are dotted around with walkways meandering between them and here you can sample cuisines from around the world. The relaxed and comfortable setting is a great place to try some of the dishes on offer which include Thai, French, Italian and English varieties. Le Meridien Hotel has a tea lounge that offers gourmet teas and coffees served with baked goods and the Beach Bar is the perfect place for a poolside cocktail. The Captain's Arms is a traditional English style pub where you can a variety of English dishes as well as drinks. For award winning Thai cuisine you can dine in the Talay restaurant which offers a brunch each day and for an Italian flavour head to Pappagallo for delicious pastas, pizzas and seafood and meat dishes. La Brasserie offers a different taste from around the world each night and if you love French cuisine Le Bistrot is the place to explore the food of France. 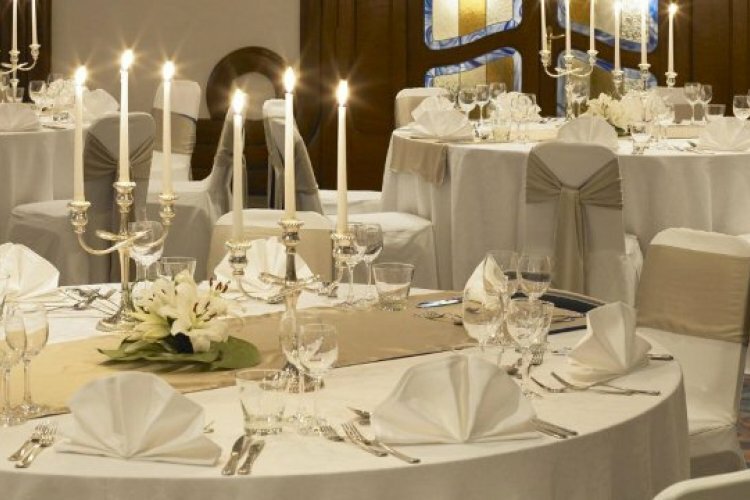 Le Meridien Hotel has a number of bars to choose from including the G Club which is an exclusive disco that goes all night or for a sophisticated evening the Opus Bar is beautifully decorated with an intimate atmosphere. The rooms at the hotel range from Standard Deluxe through to the Presidential Suite and within each room you will find modern decor, comfortable furniture and everything you need for your stay. 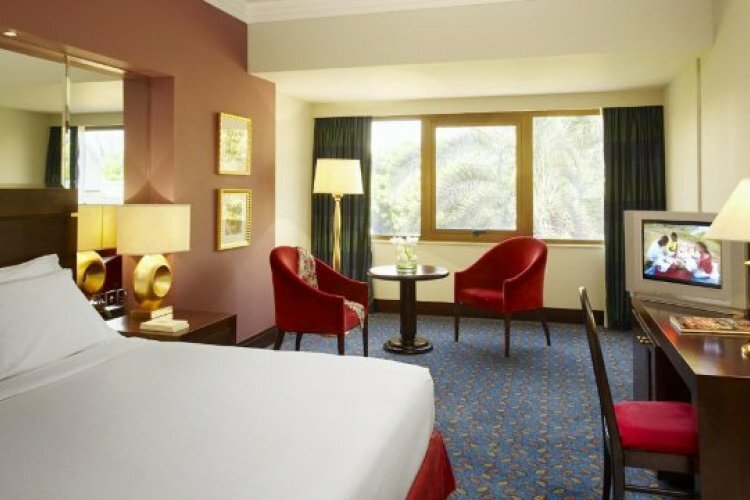 The Standard Deluxe Room includes a 42" LCD TV, air conditioning and 24 hour in room dining as well as a mini bar, in room safe and free newspaper. A Junior Suite at the Le Meridien Hotel gives you a spacious area to relax in and gives access to the Club Lounge with executive benefits. The Presidential Suite at the Le Meridien is a chic and spacious suite with a comfortable living room area, two bedrooms and a kitchen. 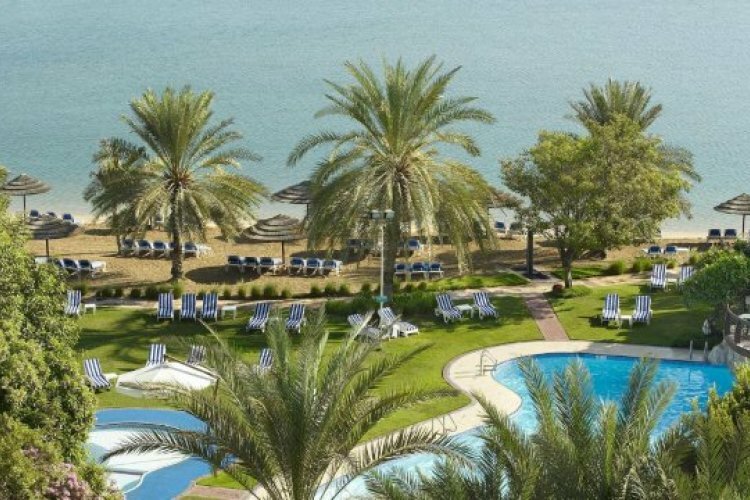 You can enjoy the extensive gardens of the Le Meridien as well as the private beach which has sun beds and deck chairs for soaking up the sun. Beach volleyball and kayaking lessons are available and if you want to take a dip there is a choice of two swimming pools with a children's pool and play area. You can escape the lively city by heading to the Eden Spa, where you will be immersed in a relaxing environment and can choose from a huge variety of treatments. European and Asian massages, facials and other treatments are all on offer to pamper your face and body.